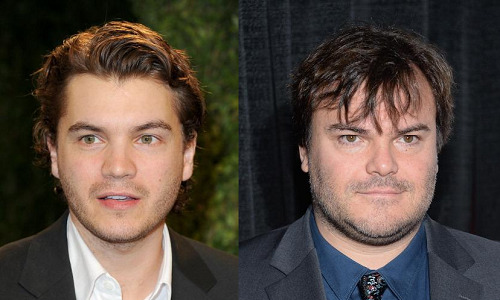 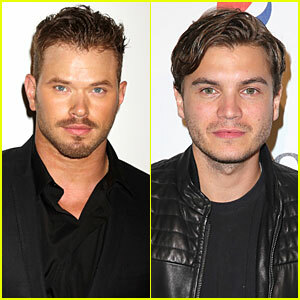 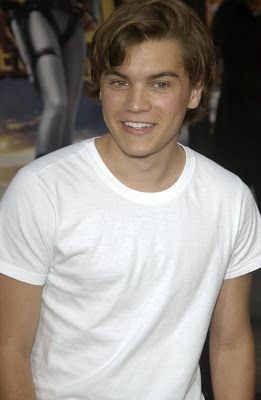 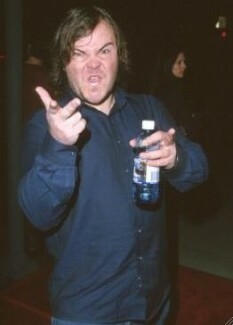 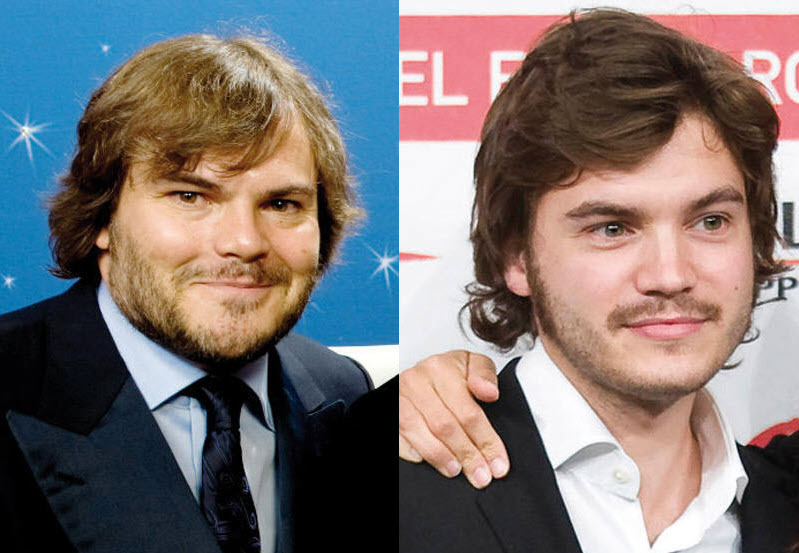 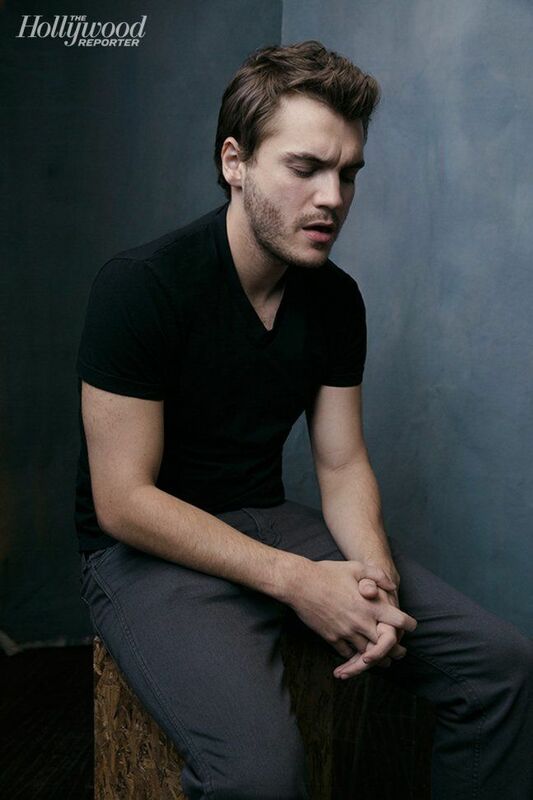 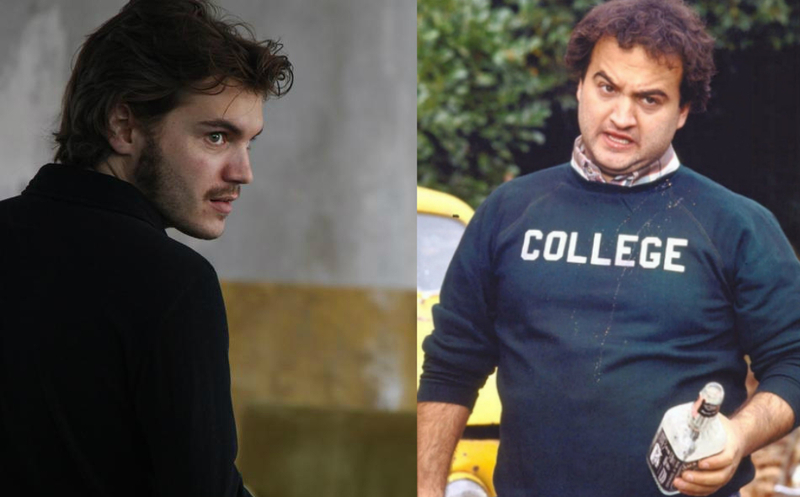 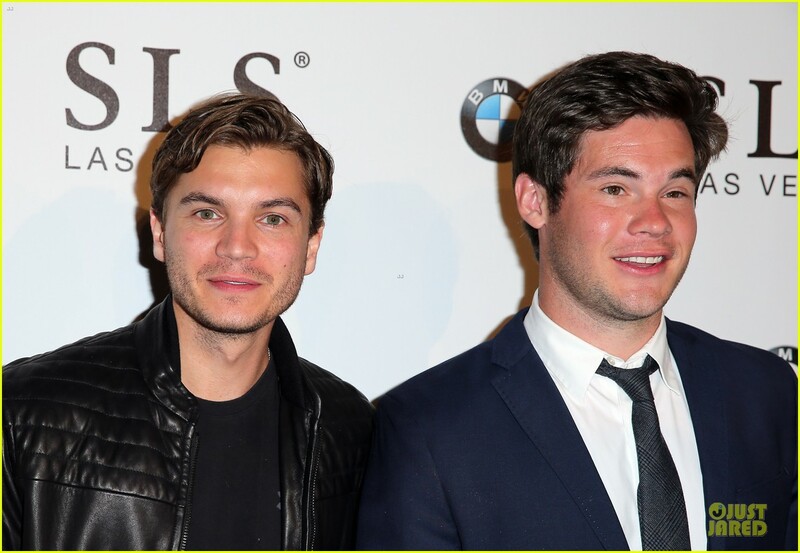 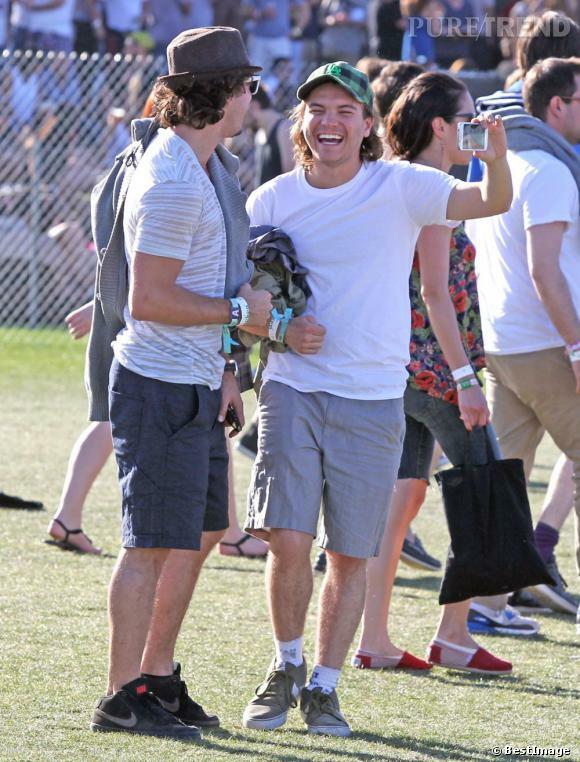 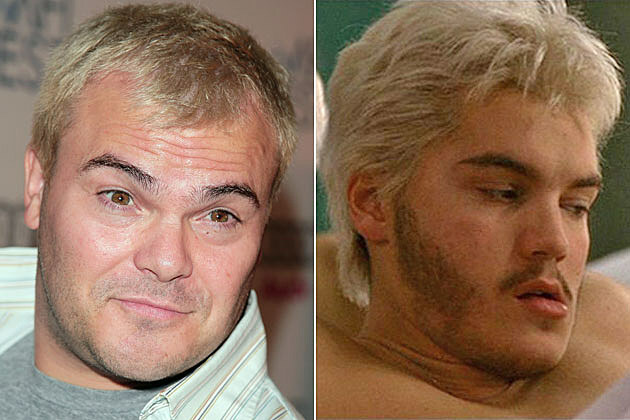 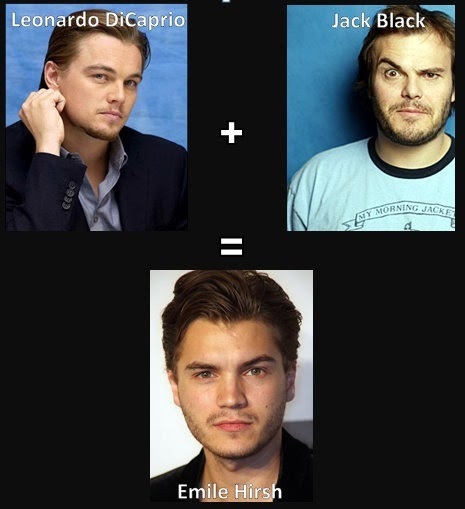 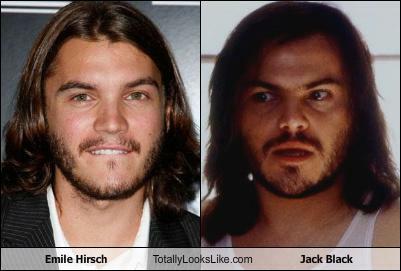 Emile Davenport Hirsch (born March 13, 1985) is an American actor. 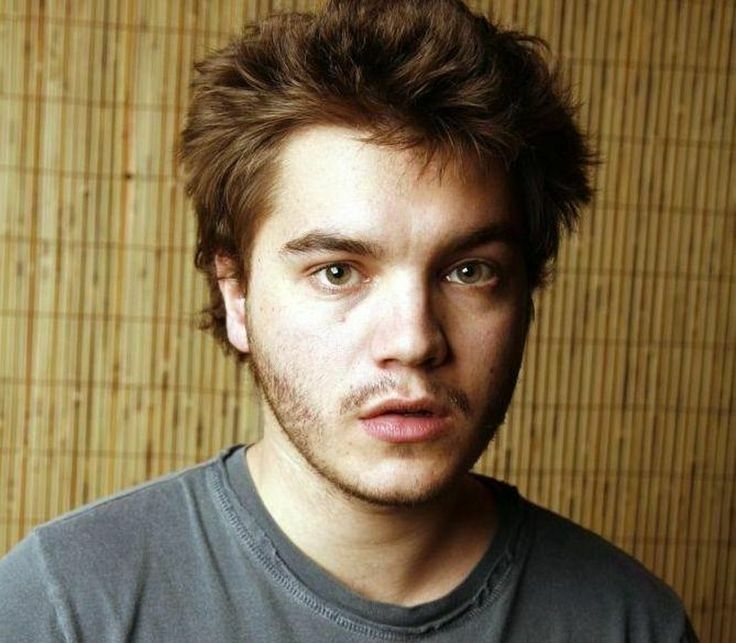 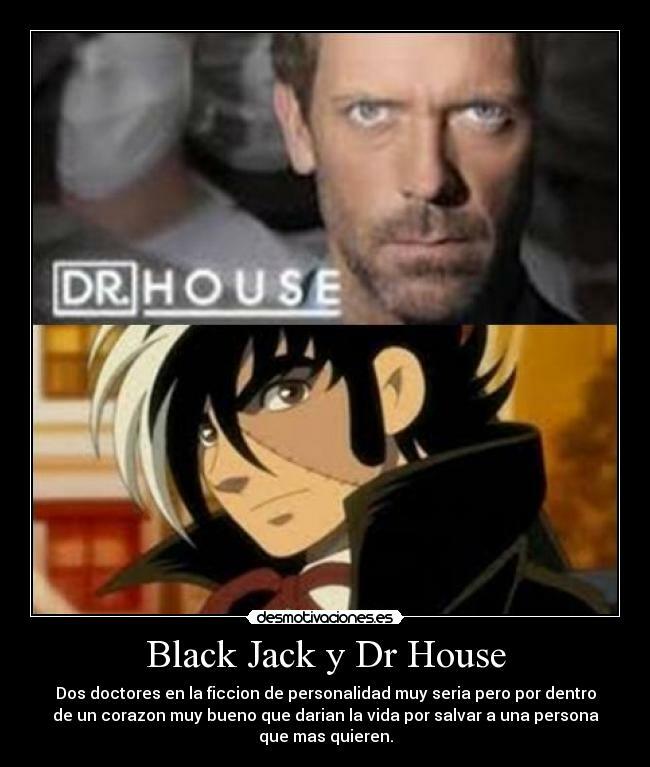 He starred in Into the Wild (2007) and the A&E network simulcast miniseries Bonnie & Clyde (2013). 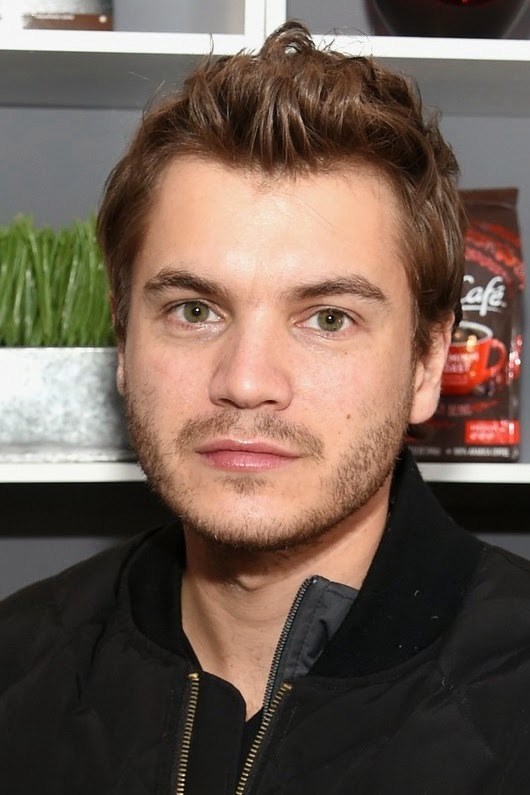 His other film roles include The Dangerous Lives of Altar Boys (2002), The Mudge Boy (2003), The Girl Next Door (2004), Lords of Dogtown (2005), Alpha Dog (2006), Speed Racer (2008), Milk (2008), The Darkest Hour (2011), The Motel Life (2012), Lone Survivor (2013), and Vincent N Roxxy (2016).